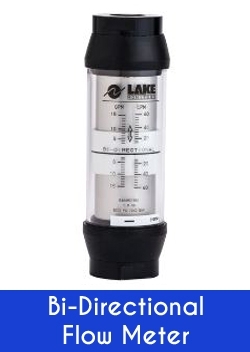 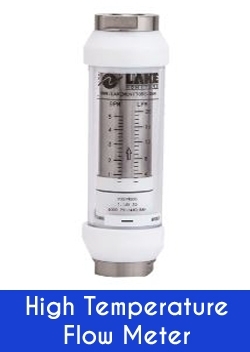 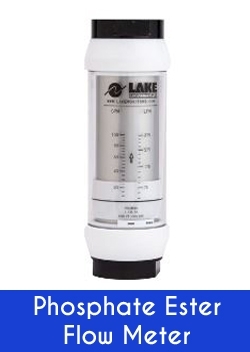 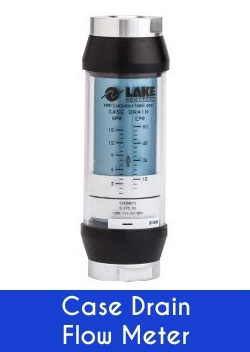 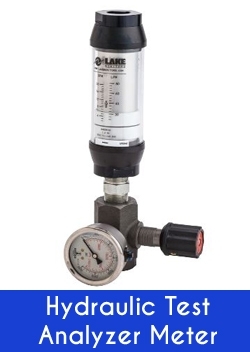 The Lake Range is primarily for the Hydraulics and Pneumatics industry, where pressures are usually above the normal levels that apply to general flow meters. 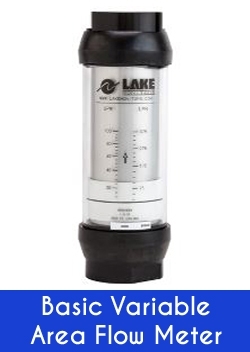 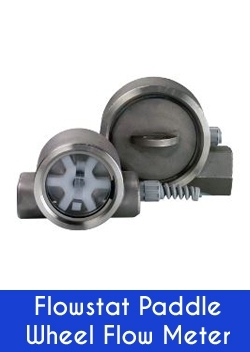 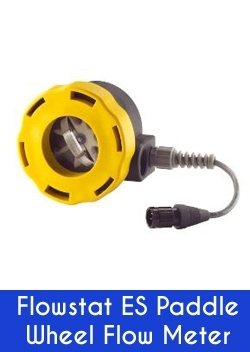 This range comes in the following: Basic range: this unit comes in 3 pressure ranges up to 650bar. 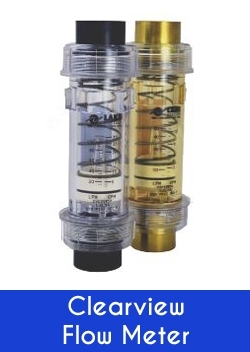 A quarter inch to 2 inch in bronze, aluminium and Stainless Steel.The Clearview: for water applications in low pressure. 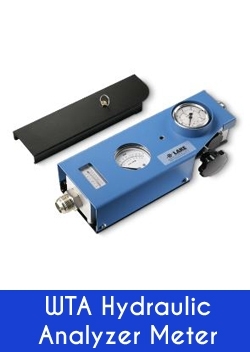 The K and T Systems Analyser: for testing circuit conditions of Flow, Pressure and Temperature. The Basic Flow Switch: This unit is equipped with 1 or 2 switches or as a transmitter of 4-20mA scaled across the flow range. 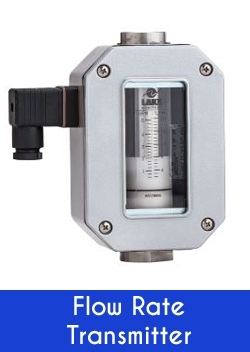 The Visirate: visual flow indicator in plastic and stainless steel with various output variants. 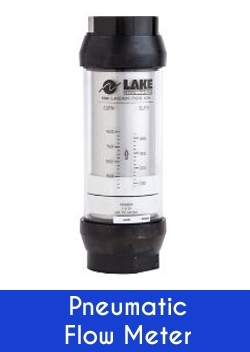 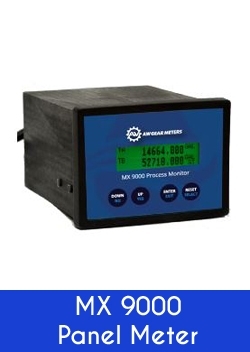 The Lake Monitors line of variable area and paddle wheel flow meters have been used in industrial applications around the world. 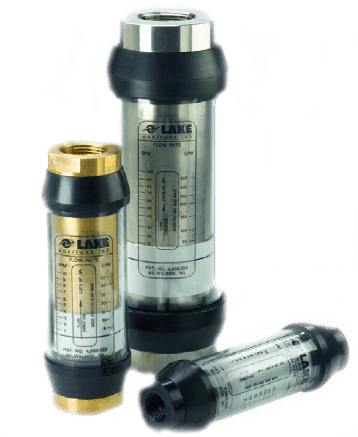 This includes lubrication systems and cooling systems, as well as pneumatic and hydraulic systems, process control systems, and even gas and chemical applications.